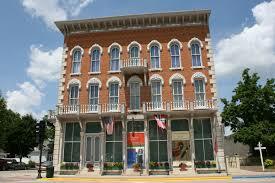 Decorah, IA is only 25 minutes from Amish Valley Cabin and has many different activities to do and see in this town. 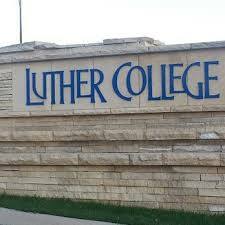 Decorah is the home of Luther College which a private liberal college and welcomes any guests for tours, eat in the cafe, or use the Aquatic Center. 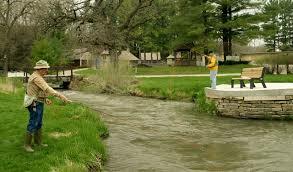 When you are in Decorah please stop by and check out this very beautiful campus. 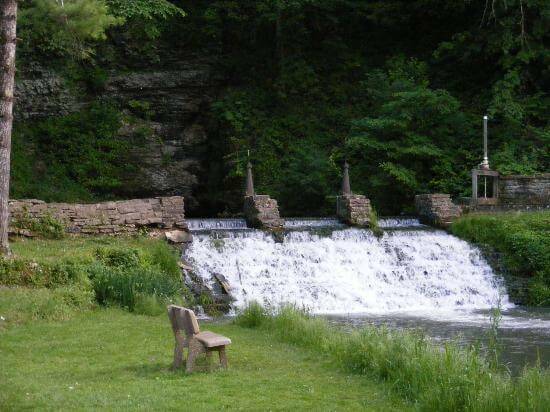 Decorah is well known for it Norwegian Heritage and a wonderful place to check is the Vesterheim Norwegian-American Museum & Heritage Center in Downtown Decorah and is open to the public for tours 9AM-5PM May 1st thru Oct. 31st. 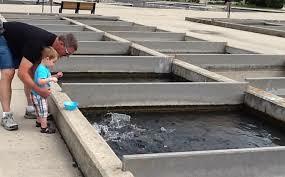 They offer many different events almost every weekend all summer long. 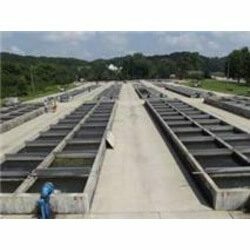 Check out there site for what is going on each weekend. 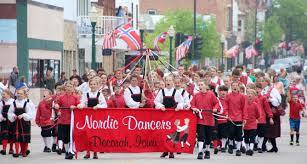 Nordic Fest is a large celebration which is held the last weekend in July 28-30th and they are Celebrating 50 Years. 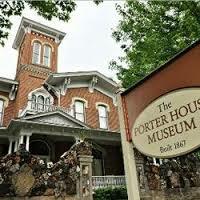 Porter House Museum in Decorah is known for its history, art and naturalism. At the museum, visitors experience the historic travels, art, and collecting of this naturalist and his wife against the backdrop of Victorian elegance that was their home and heritage. Stop by and take a tour, during May on Friday-Sunday from 1-4 PM or starting June 1st thru August hours are Monday-Saturdays 10 AM-4 PM & Sundays 1-4 PM.